I’m thinking about running a .99 Cent special for the 4th of July weekend for “THE BRIDGE” on Amazon. So if anyone who’s been thinking about getting a Kindle copy this will be your chance to get it pretty cheap. And if you already have a copy and fell in love with the story and the characters, please let others know they’ll have a great opportunity to get their own copy at a great low price. Thx. I’m supplying the link below for people who want to take a sneak peak inside the bood. The sale will start on the 4th of July. So stay tuned. Just in time for Father’s Day! 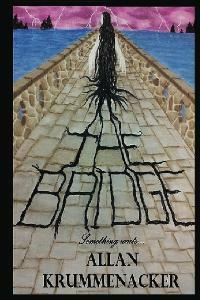 The KINDLE version of my paranormal/mystery “THE BRIDGE” will be available for FREE on Amazon this weekend. Starting tomorrow 6/15 and ending at midnight on 6/16 you can get a free copy! So if you’re still looking for something for Dad, or a little something for yourself, here’s your chance to grab book #1 in the Para-Earth Series. Ghosts, psychics, police, and a three hundred year old stone bridge which holds a terrifying secret awaits you within the pages of this book which has received 4 and 5 star reviews. So bookmark the link below and get your free copy during this weekend special. 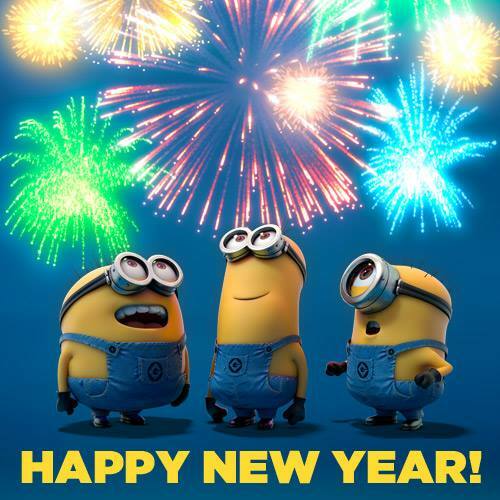 And spread the word to everyone you know about it. This book has captured the imaginations of customers who have said flat out that they normally don’t read this genre, but are eager for the next installment which will be coming in September. 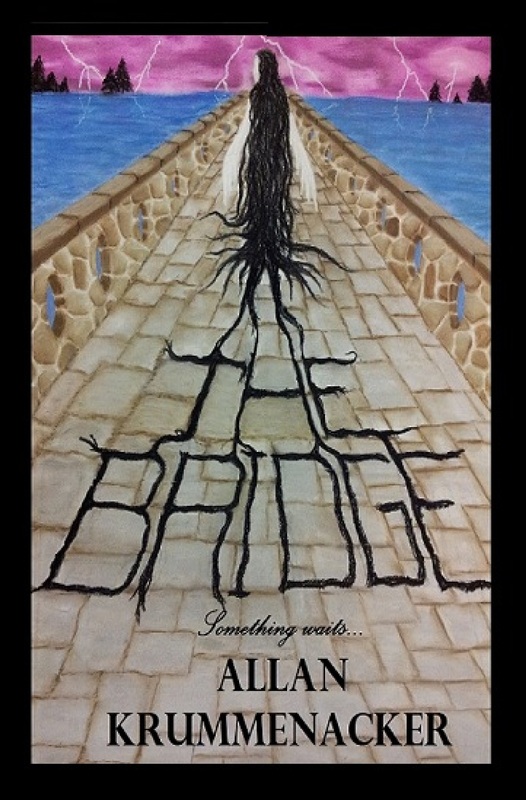 SIGNED TRADE PAPERBACK COPIES OF “THE BRIDGE” AVAILABLE FOR ONLY $10.00, LIMITED TIME! These are not the 1st edition copies, these are the re-edited 2nd edition copies. 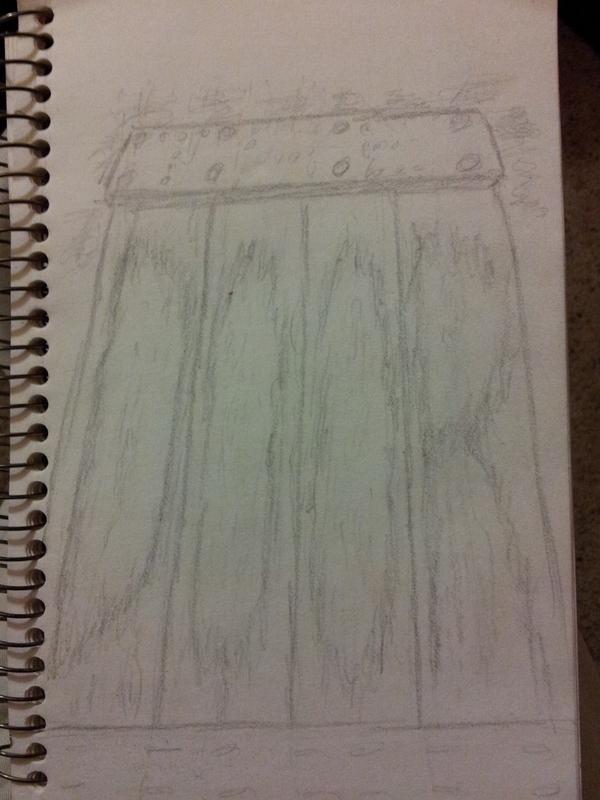 Each one is $10.00 a piece, plus $3.00 shipping/handling in the United States. Anyone interested in getting one of these please let me know down in the comments section or e-mail me. Payments accepted through Paypal. “The Bridge” Has Finally Come To The U. K.
From now until the end of February, I’m running an e-book special on my novel “The Bridge”. This new 2nd edition (I corrected as many of the grammatical errors as I could find) will be available for $1.99 until February 28th on Smashwords.com. You can get the Nook, Apple, Epub and Mobi editions for your e-reader here. Grab yours now, because the price will go back up to $3.99 on March 1st.